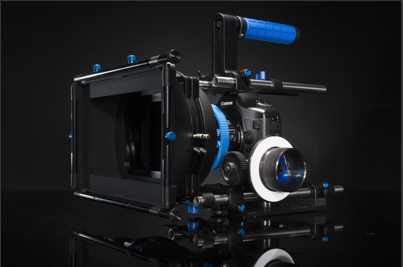 …and we’re saving up all our loose change to get one from redrock micro! 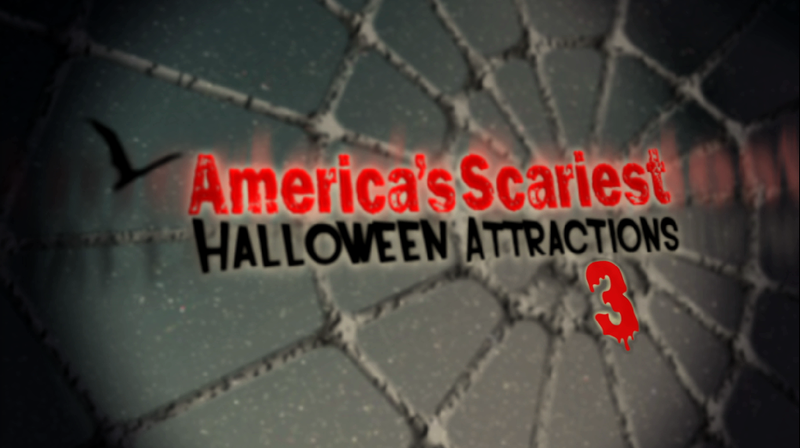 Membership has its benefits, so here’s a few screen grabs of Travel Channel’s upcoming America’s Scariest Halloween Attractions 3. Premiere will be this Sunday, October 26th, at 11pm following Ghost Adventures. Not too bad, but I recommend the hell out of getting 8GB of RAM for posting any 1×60 HD program. Got this show printed to tape by the skin of our teeth after crashing 4 minutes in on the first try. Seriously, yes, 4GB of 667Mhz RAM is worth the extra 1200 bucks. So, tomorrow is the move to the new apartment 4 miles away. Saturday the new leather sofa arrives. Sunday, resorting it up at the Travel Channel offsite. I’ll have a beer and a shot in my hand 11pm Sunday night for the premiere, hope you enjoy it! Here’s the all-in-one video tutorial showing you how to cut, color, and compress 1080p video captured with Canon’s upcoming 5D Mark II Digital SLR with three Final Cut Studio 2 applications: Final Cut Pro, Color, and Compressor. I recommend clicking thru for the hd version to better see the application interfaces. In this episode I walk through the steps to edit your footage in Final Cut Pro, perform a broadcast safe grade in Color, and then make a web compression for upload to YouTube and Vimeo using Compressor. I work directly with the source H.264 video Vincent Laforet made available for download (no H.264 -> Apple ProRes 422 transcode this time around). I also discuss some system specs and rant about High Dynamic Range video. A quick tag surf lead me to this post that has an example of HDR video captured by something called the HDRC® MDC04 CL camera system. Mr. Richard has done a lot of heavy lifting to convert a series of HDR stills into 1080p video (and then compress for Vimeo, of course). Check out his tutorial for this process here. Right now is an exciting, exciting time. I found Chad Richard on Vimeo while researching the Canon 5dmarkii and HDR imagery. Chad shot the above HDR timelapse with the Nikon D700 (if you want to check that camera out, too). 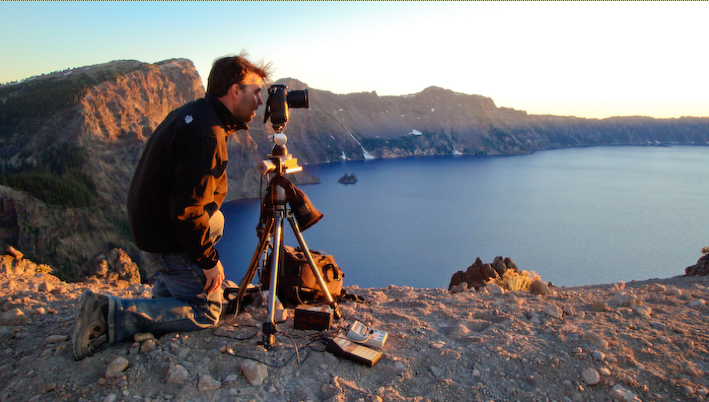 Thanks for stopping by Chad, and thanks for publishing your process to create HDR timelapses. You’ve inspired my imagination. And I have a new reason to break out my trusty old Nikon 5700 Coolpix (RAW images & Auto Exposure Bracketing 3 or 5 frames within +2 EV, yay!). 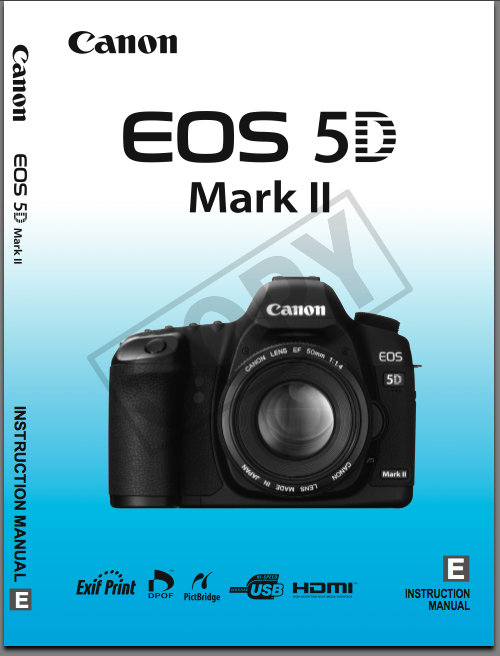 Here’s part 2 in an initial 3 part series of Final Cut Prose video tutorials working with footage from the new Canon EOS 5D Mark II digital SLR. I recommend clicking thru for the HD version to better see Color’s GUI. 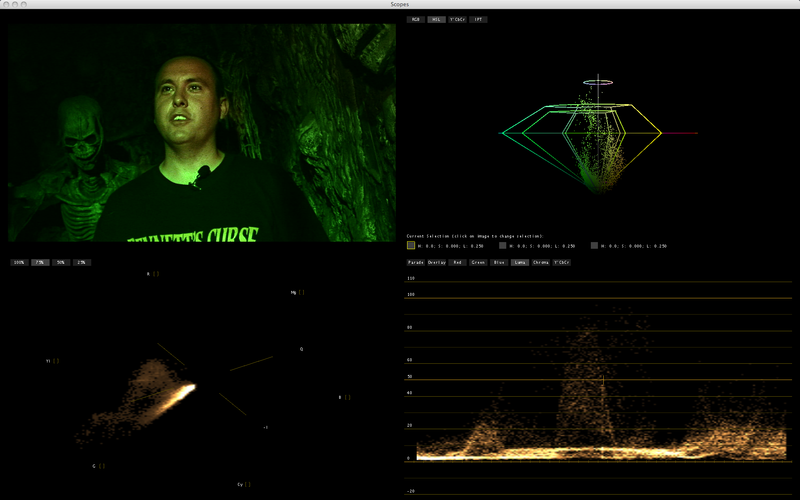 So it would appear there were some luma and chroma changes taking place during the conversion from h264 to ProRes. Almost as if Compressor applied a broadcast safe filter during conversion. 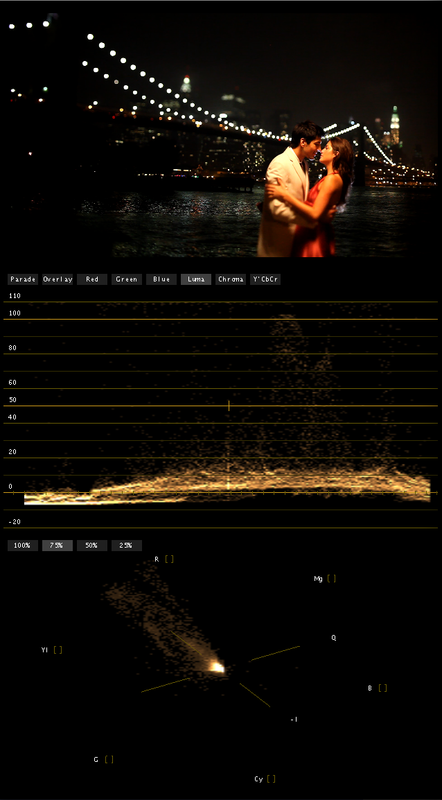 The h264 source video that Vincent Laforet provided for download does indeed appear to be sans color correction. Bleh, the h264 to Apple ProRes 422 workflow will need improvement. Well, it’s a working model. You are witness to my real world self-analysis, right here before your eyes, humble reader. 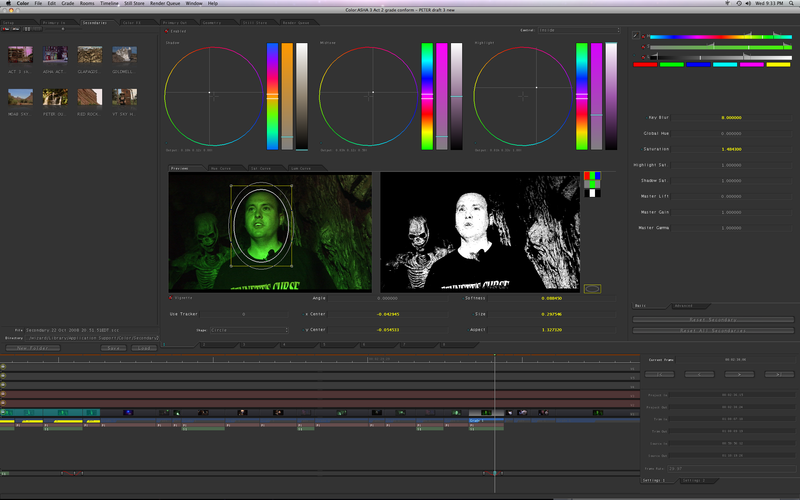 If there’s an FCP, Color, and / or Motion topic you would like me to cover, then post a comment and let me know. 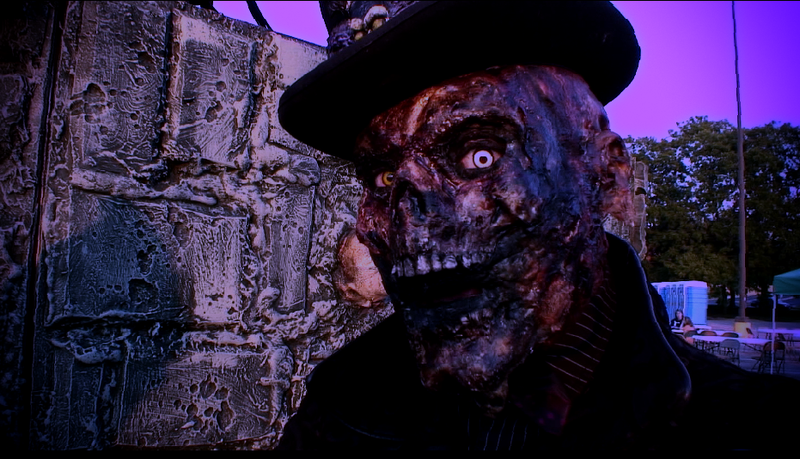 Check back soon for FCProse Episode 3 – Compressing 5dmarkii Footage for Web. In the meantime, here’s some HDR timelapse footage (click here for a how-to) shot on a digital SLR in San Francisco by Chad Richard. Know any $2600 video cameras that can produce these results? Whipped up a quick video toot for anyone who wants to edit the Reverie footage but is having a tough time working with the native 1080p h264 Quicktime files. 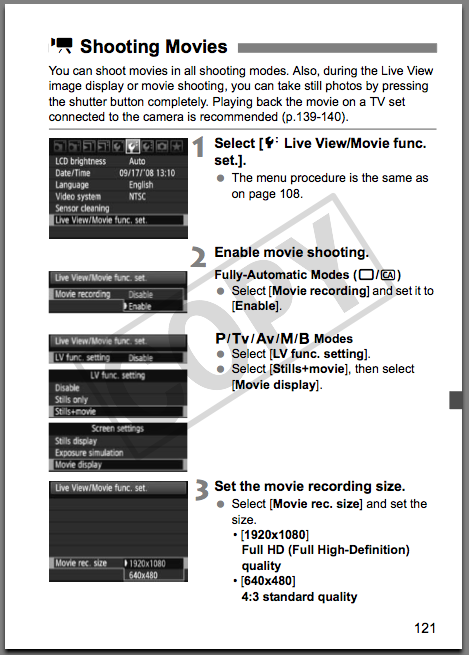 I recommend clicking thru for the HD version to see the FCP interface text clearly. Hopefully everything I’m saying there is making sense. Fast, good, and cheap; I picked fast and cheap. Watching the movie above seems to show the seem rolling shutter problem the nikon D90 has, but when you download the original video file, the video is very stable and shows no weird image skews. I’m really looking forward to finding more original footage from this camera. In the right hands, this is going to be a killer video capture device. Now, what about audio recording… ?